Cost: $50 a session or $150 the whole week. Starts: June 5th and will run through summer. Call Regional Director Kevin Beirne at (281) 773-6769 to sign up or click here to contact us. Limited spaces due to demand so its first come, first serve. Dr. Tom House referred to as the “Throwing Doctor” and considered the “Father of Throwing Mechanics” to conduct Super Camp with Southwest Regional Directors Kevin Beirne and Dean Doxakis. with World Renowned Performance Specialist Tom House! Every athlete screened, tested, assessed, and trained for functional strength, mechanical efficiency, and velocity capacity. 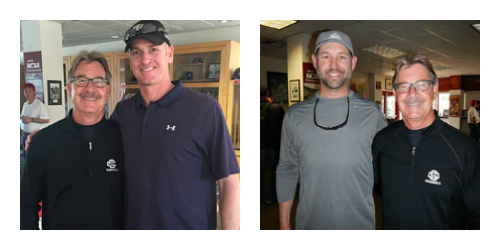 This is your opportunity to learn from baseball’s BEST pitching coach and rotational athlete expert, Tom House. All athletes will learn skills that will enhance their overall arm health, efficiency, and velocity. Tom House, along with NPA staff will instruct over the 3-Day clinic. There will be an in-depth lecture and discussion, coupled with extensive drill work to ensure that the athletes leave with a toolkit designed to enable them to become their own best coach and the best pitcher possible. All athletes, coaches and families welcome. Presentation & discussion with Tom House, NPA Regional Director Mark Sheehan. NEW! COACHES AUDIT: COACHES ARE WELCOME TOO! This is an opportunity for previously certified and non-certified NPA coaches to come participate in the weekend clinic. Lecture on Friday night will be followed by on-field work Saturday & Sunday. Come enhance your NPA knowledge with Tom House and NPA staff! NOTE: This is not a Coaches Certification. 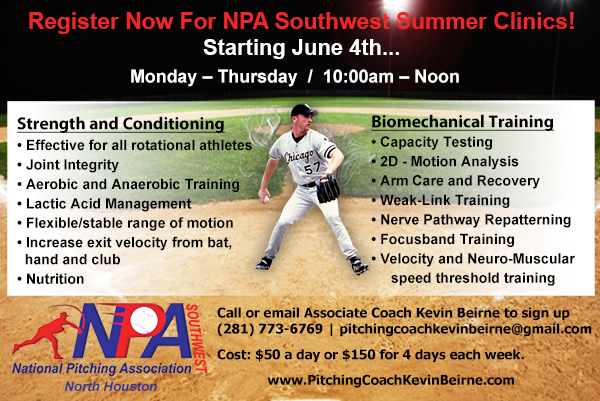 NPA Southwest Regional Directors Kevin Beirne & Dean Doxakis invite you to participate for this three-day Pitching Super Camp! Join NPA Southwest Regional Directors Kevin Beirne and Dean Doxakis, along with NPA Founder Tom House for this three-day pitching clinic. We are the only privately owned science-based coaching entity in the USA. We are also the only privately owned coaching entity in the USA with 3-dimensional motion analysis technology and statistically validated model. We are the only privately-owned IRB (institutional Review Board) to be certified. Foundational fitness (weak- link training) your only as strong as your weakest link and only as efficient as your worst movement. what is GFP, Torque and functional strength mean and how to use it and improve it. Starts: June 6th and will run through summer. Please call Regional Director Kevin Beirne at (281) 773-6769 to sign up or click here to contact us. Limited spaces due to demand so its first come, first serve. The holidays are here, 2016 is around the corner. All baseball players know that the key to performance and longevity is the proper care of the throwing arm. As a parent you know the importance of keeping your son’s throwing arm healthy while increasing velocity — and the best way to do that is a Velocity Program. The exact one that was on HBO Real Sports and I’m the only one in the North Houston area that has been certified by founders Tom House and Joe Newton to teach this velocity training. The Off-Season strength portion of the Velocity Plus Program is 9-12 weeks long! 90% of participants gained at LEAST 3 mph in the Program. Tom House has announced that I will be Regional Director for the National Pitching Association and I will be working with the newest Protocols from the NPA Velocity Program. Contact Us to schedule your Velocity Training. There are a lot people claiming to know the program, be very cautious. It’s not the same! Each program is designed specific for each person. There’s an in-season and off-season workout. The protocols are very specific. I’ll be hosting Tom House on December 11th-13th in The Woodlands. It’s a 3 day clinic starting on Friday night with a PowerPoint presentation. Saturday and Sunday will be on the field. It will be held at Woodlands Baseball Academy. There is limited space, so hurry to save your spot. Our summer pitching camps will be starting June 9th. It will be on Tuesday’s and Thursday’s every week throughout the summer. Camp will start at 9:00am-11:00am. Cost is $100 a week. The pitching camp will introduce the newest, most scientific velocity building system in the world. It will be the same program that was on HBO Real Sports with Bryant Gumbel. It will also focus on foundation fitness, pitching mechanics, arm care, and conditioning. We try to limit the camps to 10-15 kids. So you need to call 281.773.6769 as soon as possible before the spots are full. If you have any questions feel free to call me anytime or click here to contact us. 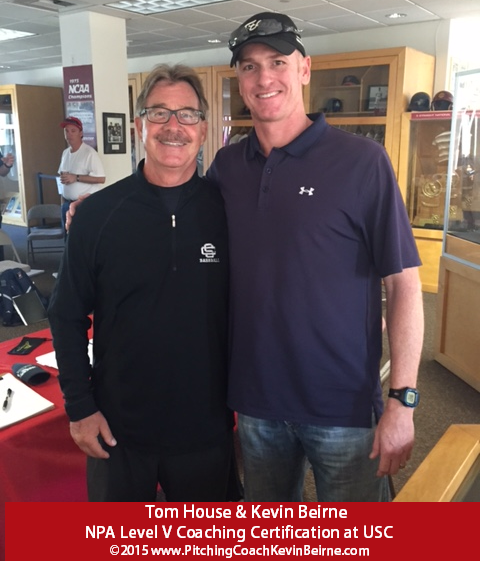 Tom House and I at the National Pitching Association Level V coaching certification program at USC. 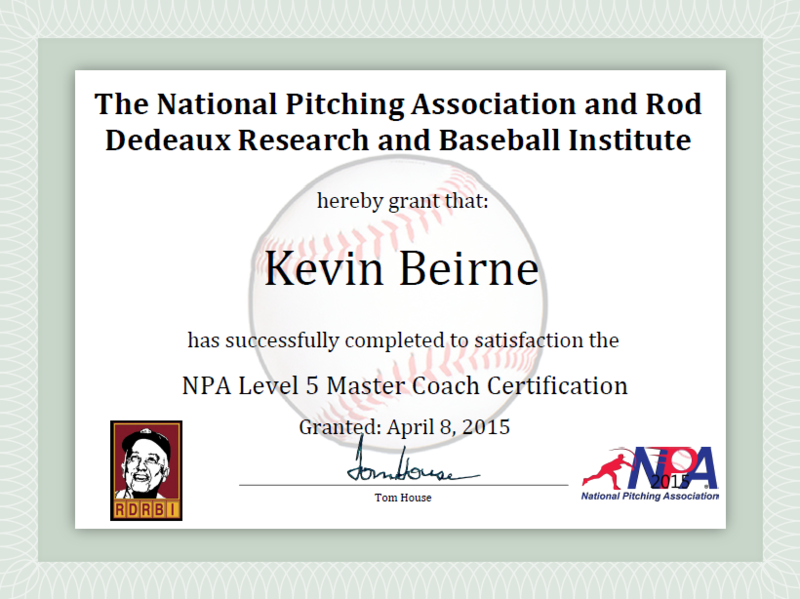 NPA Level 5 Master Coach Certification. A bunch of new information to share — Stay tuned!. 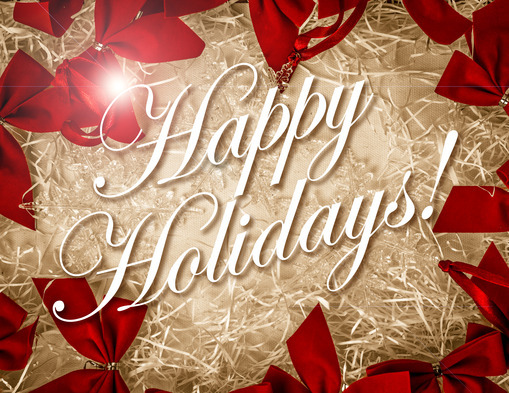 The holidays are here and as you know, 2015 is around the corner. Every baseball player knows that the key to longevity and performance is the proper care of the throwing arm. As a parent you know the importance of keeping your son’s throwing arm healthy while increasing velocity — and the best way to do that is the NPA Velocity Program. The exact one that was on HBO Real Sports and I’m the only one in the North Houston area that has been certified by founders Tom House and Joe Newton to teach this velocity training. 90% of participants gained at LEAST 3 mph in the Program. The Off-Season strength portion of the Velocity Plus Program is 9-12 weeks long!